Sighs of relief all around at the news that the Berry bypass section of the Princes Highway upgrade is to be completed six months ahead of schedule. Just in time to avoid a repeat of the delays experienced over the last Christmas holiday period. For those readers who were stuck in the traffic jam that was Berry over the peak period, the bypass will be extremely welcome. The work to be opened includes the 610 metre bridge at Berry, allowing highway motorists to bypass the township completely. The announcement follows the recent good news that the Foxground bypass section, south of Gerringong will be open by Easter. “This means motorists will be able to travel on the two lane divided highway for five kilometres in both directions bypassing the Foxground bends,” Gareth Ward MP said at the time. 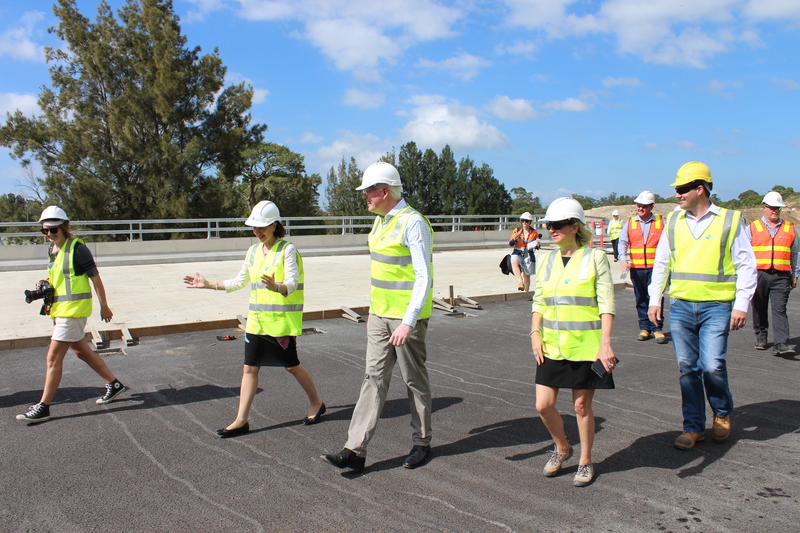 Premier Gladys Berejiklian made the Berry bypass announcement when she was in Berry on the recent Show weekend. “This upgrade gives the people of Berry back their town and will also be a huge boost to improving road safety and travel times for motorists,” she said. In total, the 12.5 kilometre, $580 million upgrade has been designed to improve safety and travel time for the 19,400 motorists travelling on the highway daily and is expected to save up to seven minutes travel time, reduce crashes and improve safety of Berry’s pedestrians. 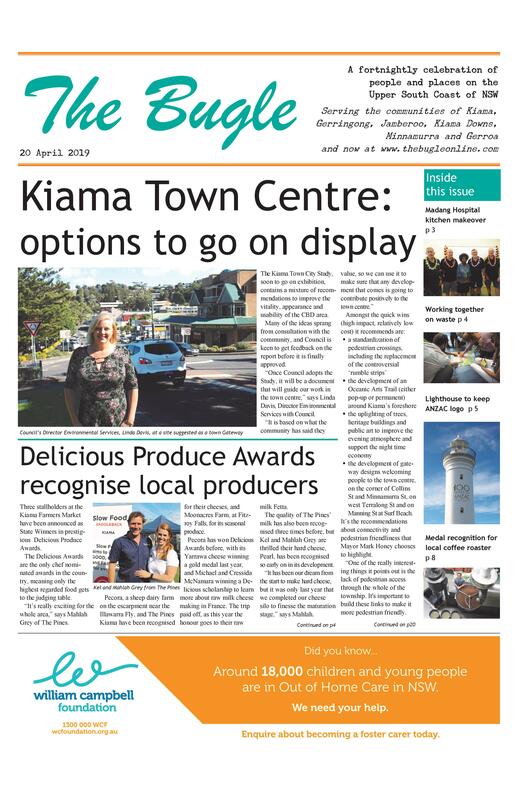 As with Kiama, it won’t be long before people will find it hard to imagine the highway went down the main street.